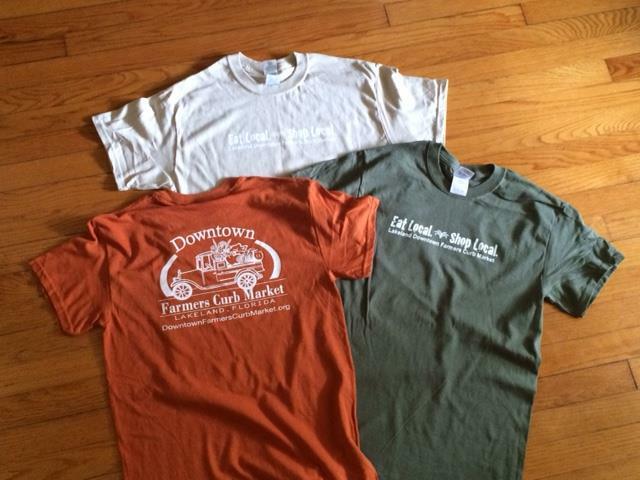 Vendor News: Last Market Day Before Christmas! Don't forget that the Market will be closed next Saturday, December 24. Enjoy spending time off with your family and friends. 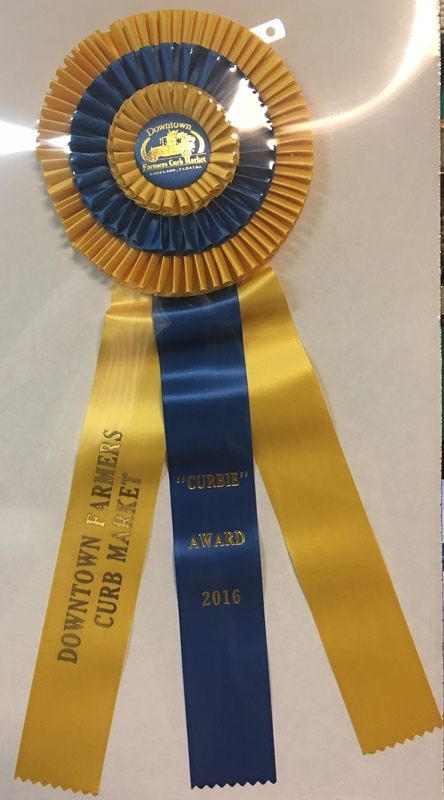 Starting today and lasting until Sunday at 11:59pm, voting is open for the 2016 Curbie Awards. 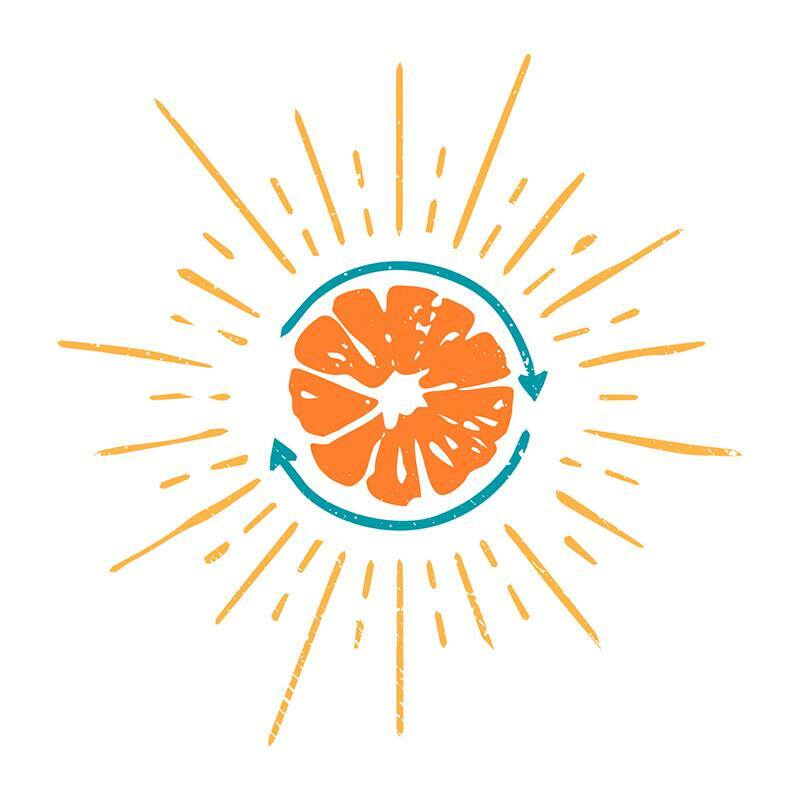 Customers can vote in the comment section on the post on Facebook; they can email me at Brittany.Melson@Lakelandgov.net; or they can vote at the Market. I will give you slips like we did with the pumpkin carving. You can collect votes and turn them in, or customers can vote directly at the FAB/Market Information Tent. Winners get fame and social media glory as well as one month free of shared marketing costs. Encourage your customers to vote! 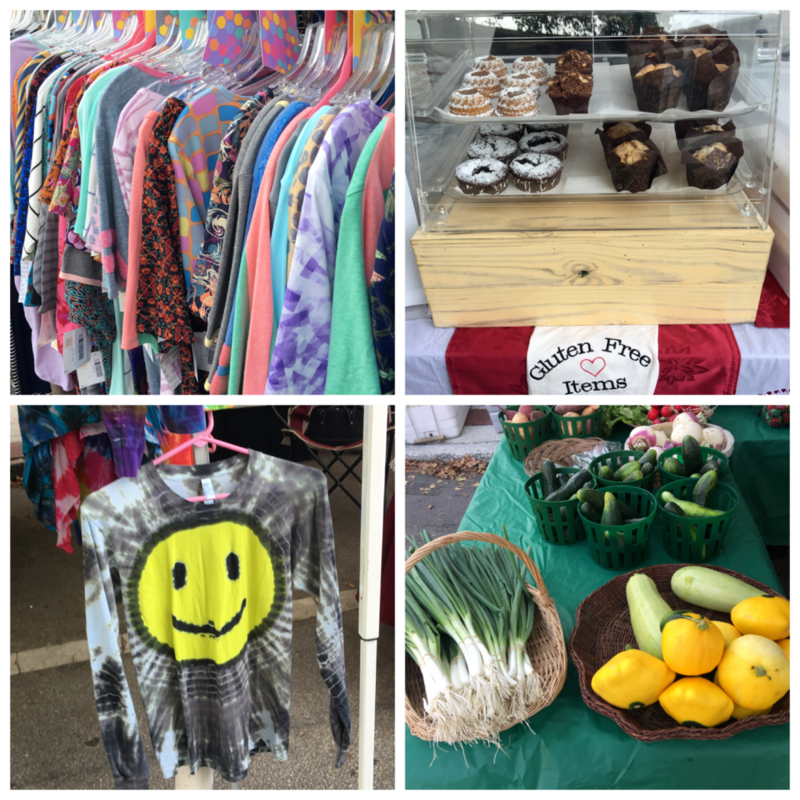 Believe it or not, this Saturday is the last Saturday before Christmas weekend, which means that this Market day is your last chance to get your holiday shopping finished at the Market (We are closed on Saturday, December 24). You can find everything from handcrafted, kiln-formed glass and pottery to greenhouse-grown orchids to one-of-a-kind crafty creations. See you tomorrow! It's time for the 2016 Curbie Awards! 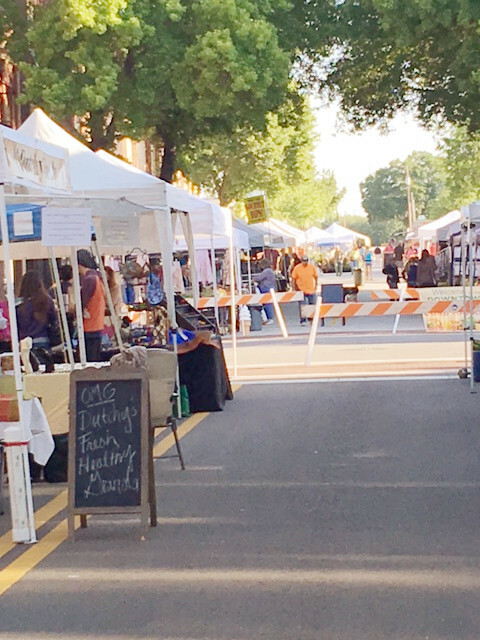 Which Market vendor makes you crawl out of bed on a Saturday morning so you can shop with them? Which vendor do you tell all of your family and friends about? Which vendor do you follow on social media so you can be the first to know about what new products they have to offer? Let us know which vendor is your favorite for 2016! Email me, or stop by your favorite vendor's tent tomorrow (or the Market Information tent) and fill out a ballot. The chosen vendor will earn not just praise and social media glory but a really great prize as well. Voting is open until Sunday, December 18 at 11:59pm. The winner will be awarded their prize on Saturday, December 31. Find "Ca'Bling" (a.k.a. 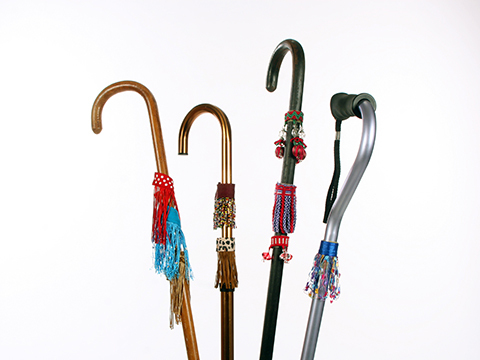 Cane Bling) for your cane or for someone you know who uses a cane from Granny Jo Products--a new vendor who offers a unique line of products for individuals with disabilities or mobility issues. 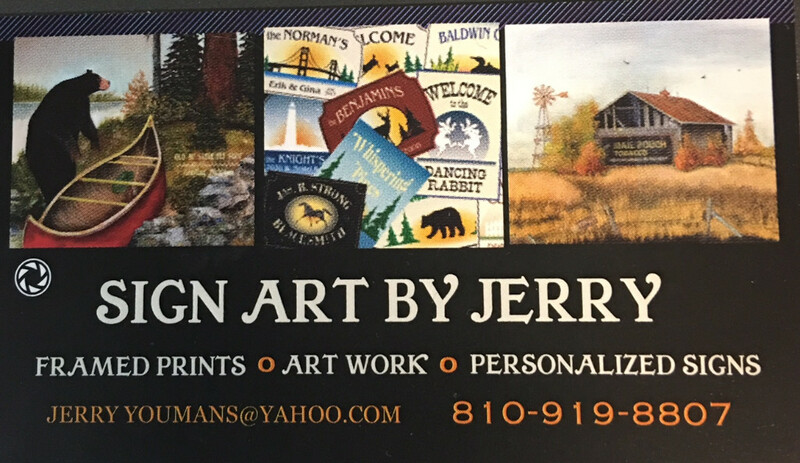 Jerry Youmans, owner of Sign Art by Jerry, creates unique framed prints, artwork, and personalized signs that would make great holiday gifts!